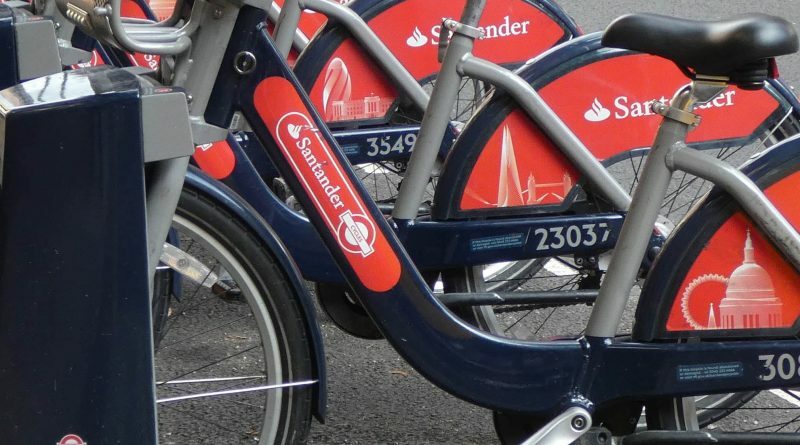 The first of the new Santander bikes have rolled onto the city’s streets, with thousands set to join Transport for London’s hire scheme over the next few years. The new bikes feature a gel saddle, tyres with puncture prevention, improved lighting and Bluetooth. Over 10.3m Santander Cycle hires were made last year – 4.4% up on 2015. 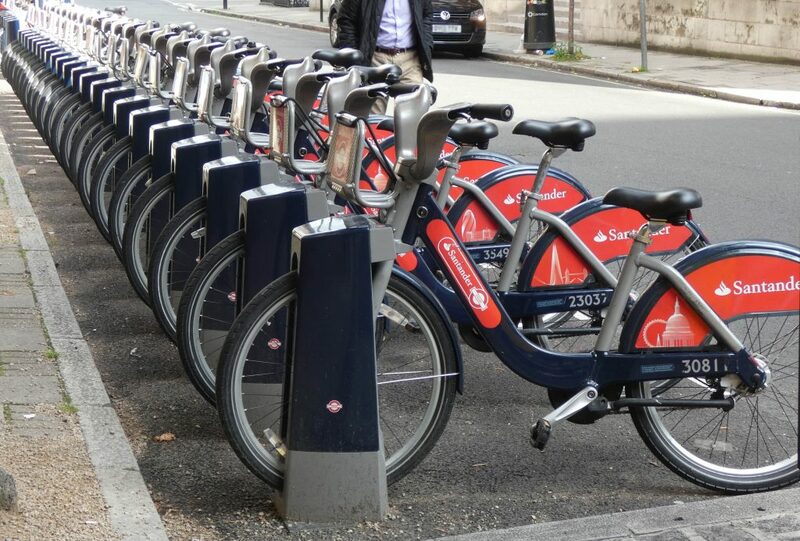 The bikes will also extend into Brixton with seven new docking stations, providing space for up to 200 bikes. Santander Cycles are popularly known as Boris Bikes, after Boris Johnson who was the Mayor of London when the public hire scheme was launched. The Mayor of London, Sadiq Khan, said: “Tens of thousands of Londoners and tourists enjoy using the bikes to get around our city every single day, so by making them more comfortable and manoeuvrable we’re hoping they’ll be even more popular.